When can I claim my rewards? You can claim your rewards at the end of the 6-month program. Any rewards you earn will become available once you have completed Month 6 of the program. 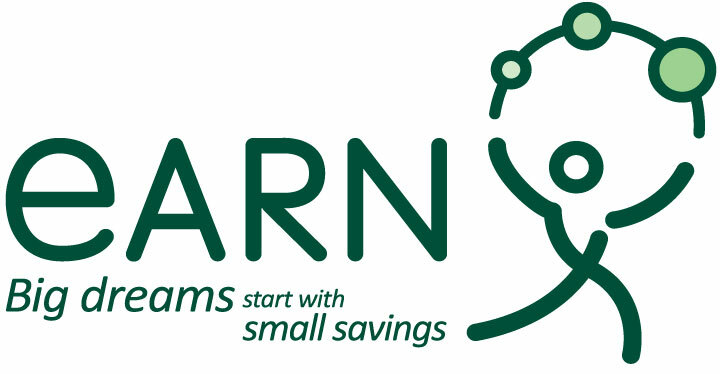 When you have completed the 6-month program, you will a "Claim Rewards" button on your EARN Starter Savings Program homepage. Simply fill out the exit survey and enter your bank’s routing number and your bank account number. If you do not see a "Claim Rewards" button on your EARN Starter Savings Program homepage, then you are not yet eligible to claim rewards.